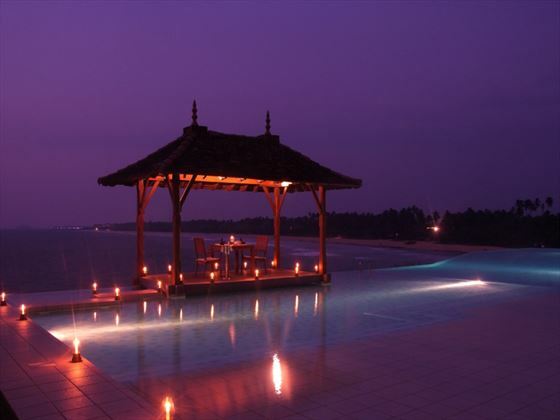 Situated within a blissful region of the southern coast of Sri Lanka, Saman Villas is the perfect romantic hideaway. 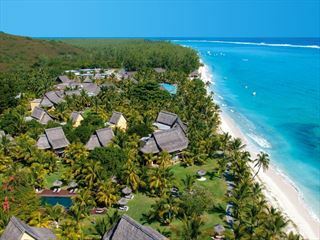 Providing stunning views of the Indian Ocean and neighbouring a long stretch of rich golden coastline, you’ll struggle to find a more tranquil location. 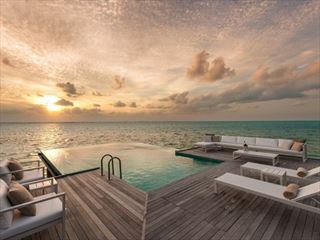 This boutique property combines comfort and luxury, with an inviting infinity-edge pool, garden spa and fantastic fusion dining. 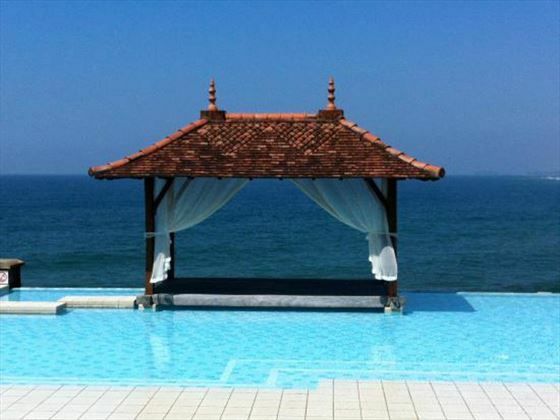 The rooms are intimate and stylish, providing great views and a classic Sri Lankan décor for an authentic feel. 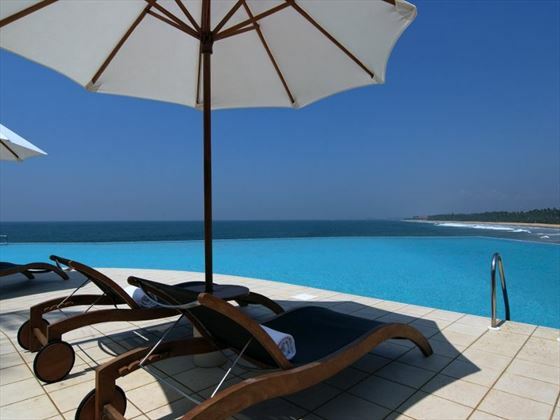 There are a total of 26 suites and one duplex villa to choose from, offering you the chance to tailor your stay to what suits you. 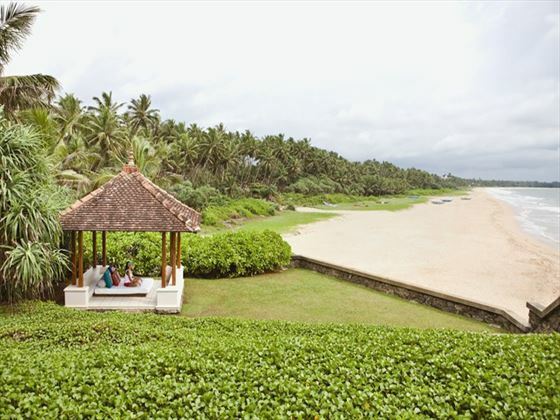 Relax on the beach, work out in the gym or indulge with a spa treatment – it’s all here waiting to be explored. 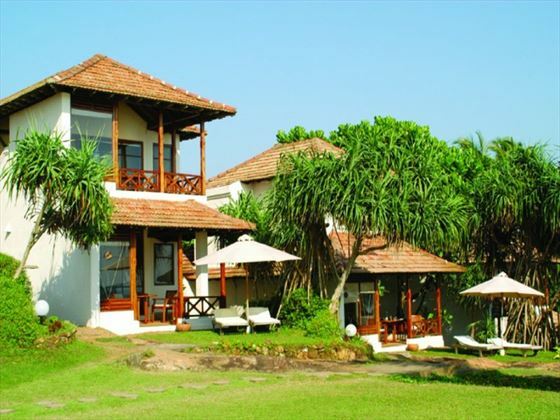 Further reading: Saman Villas, Bentota is featured in our guide to the top 10 family hotels in Sri Lanka. 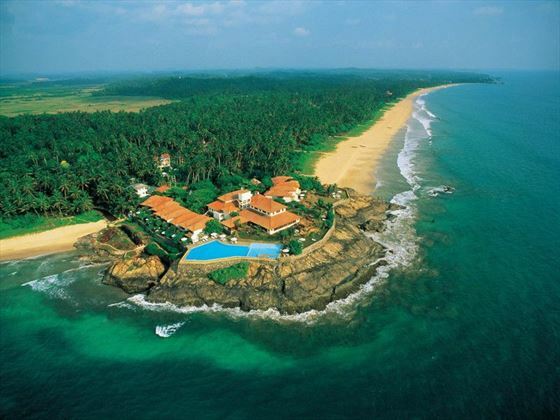 Located on the South West coast on the shores of Bentota, perched on a rocky promontory (a kind of hilly plateau). Superior Suite: Elegant rooms with views of the shore and modern amenities. 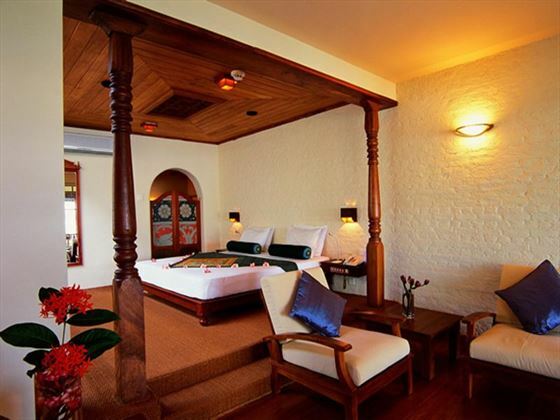 Deluxe Suite: Ground floor suites with a sleeping deck, modern comforts and a small garden. Deluxe Suite with Pool: Beautiful suites with a terrace, small garden and a private pool. 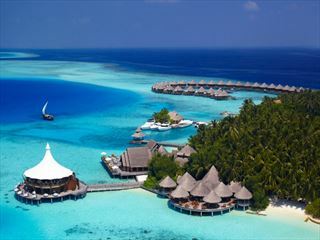 Early Booking Offer Book more than 60 days in advance to receive special discounted rates on stays completed between 11 Jan - 19 Dec 19, saving up to $560pp Discounts also available for stays booked more than 30 days in advance of travel. Discounts included in advertised prices.